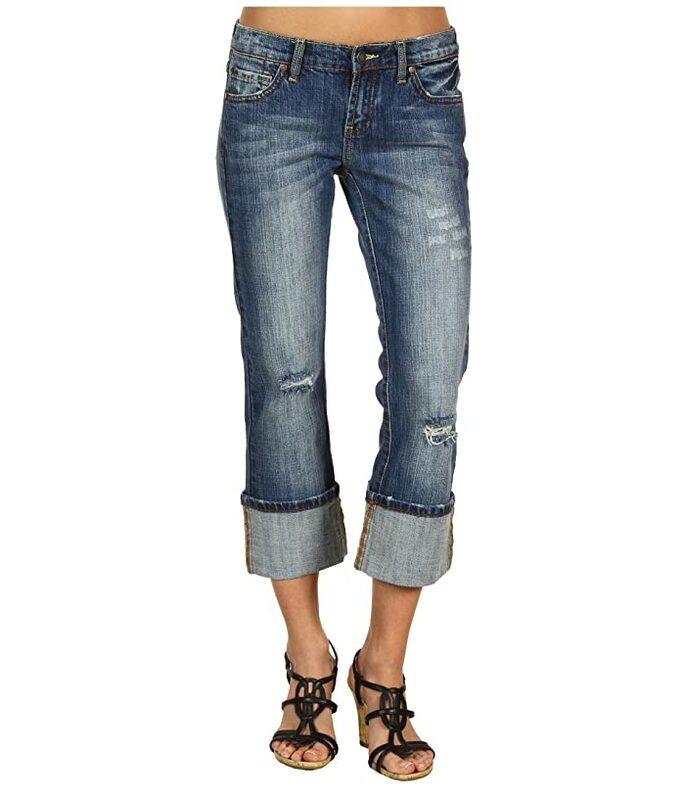 These cropped jeans from Stetson® will have you stepping into the season with some fabulous flair! Cropped jeans with worn-in and distressed detail. Classic detail stitching on back pockets.